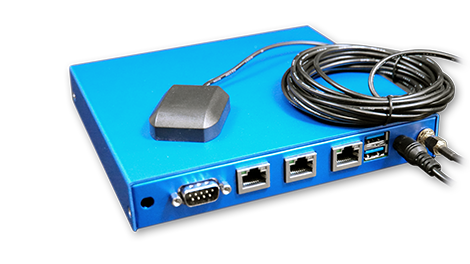 GPS time server for a precise time in an isolated computing environment. NTPbox is a precise time server allowing to synchronize all the equipment of a network without access to the Internet (ex: video protection network). It synchronizes with GPS satellite system signals and acts as an NTP time server for your isolated network.